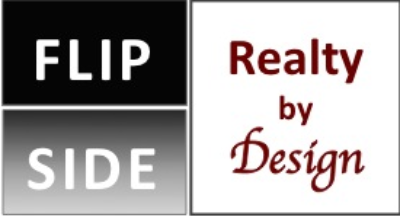 Real Estate Services & Property Management services in the Tampa Bay Area. 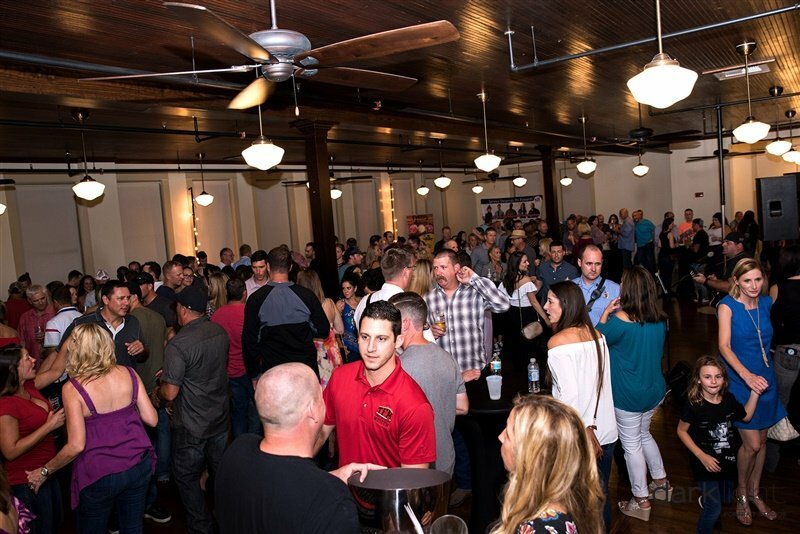 We had the honor and privilege to be a sponsor at this event to raise money for 2 different firefighter families whose spouses were battling cancer. Sandi and I made pounds of homemade chili to serve at the event. There were several food vendors like Fuzzy Tacos who came to support the cause. 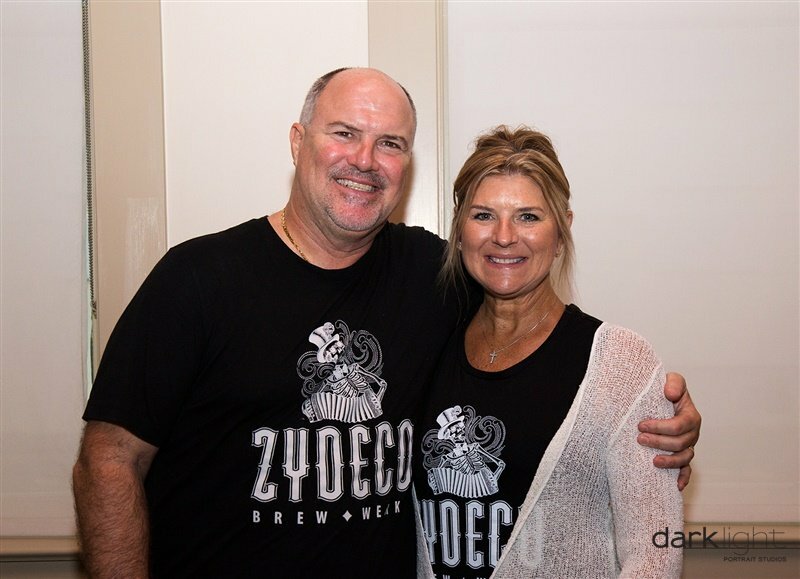 There were several craft breweries there as well to include Zydeco with J Paul and Patsy Pepin. The evening was a huge success! 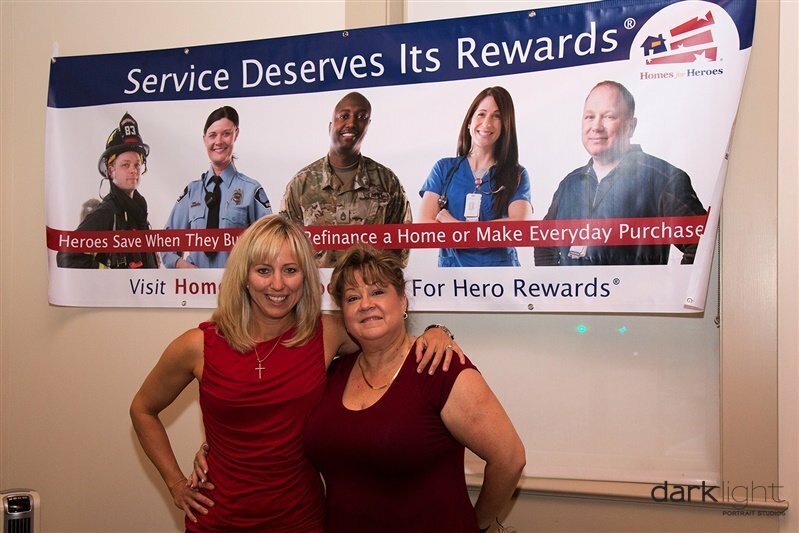 There was a silent auction, live entertainment and so much more. 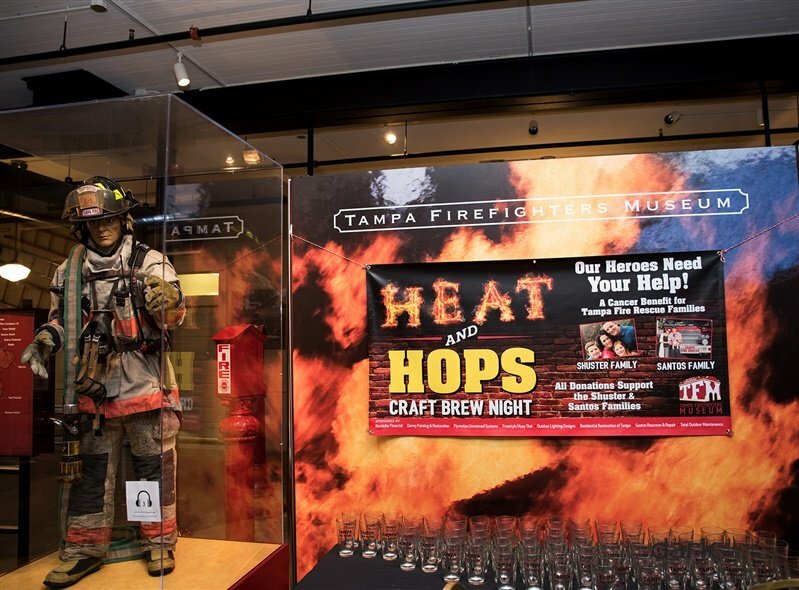 Firefighters, Police Officers and First Responders were all in attendance! 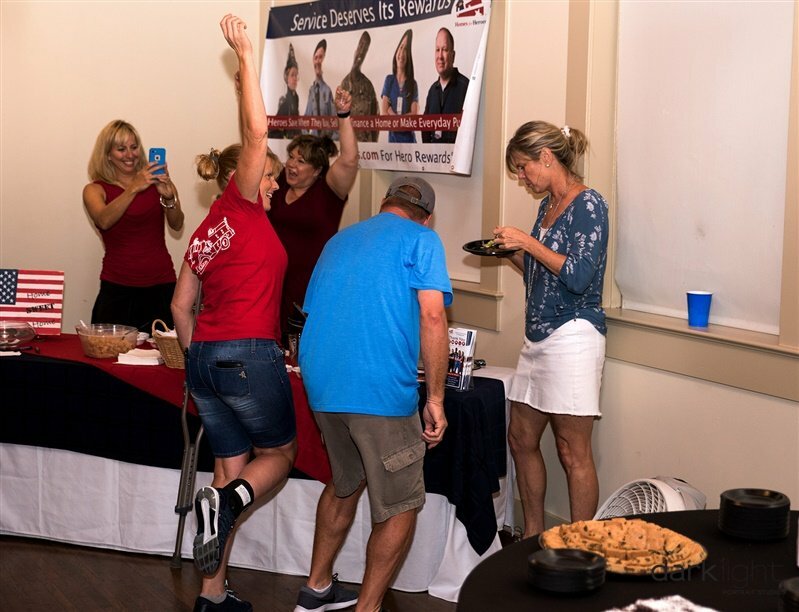 We loved meeting so many people who came to support the Santos Family and Shuster Family. It’s amazing how a community can come together in a time of need. 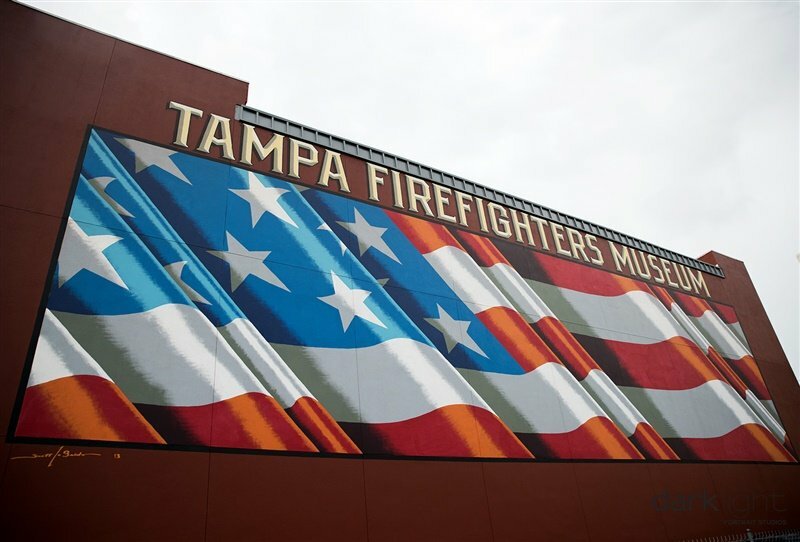 The event was held at the Tampa Firefighters Museum located right downtown. If you have never stopped in please do so. It is educational for all ages. They also have a dining hall on the second floor that can be rented for events like this! Best Kept Secret!